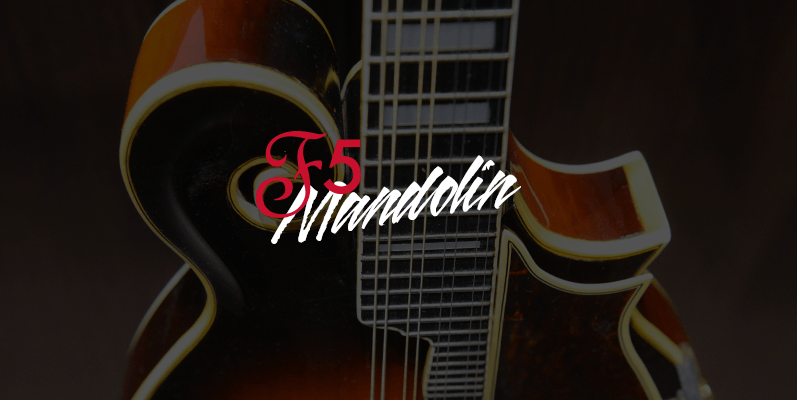 Lloyd Loar (1886-1943) and his team of luthiers designed and developed the magnificent F-5 Master series mandolins at what was known then as the Gibson Mandolin and Guitar Company, introducing them in 1922. Close to 275 are known to have been made under his direct supervision, and they are the most sought after by players and collectors alike. (Consider that they are significantly more rare than the Stradivarius violin, of which approximately 650 are known to exist today).